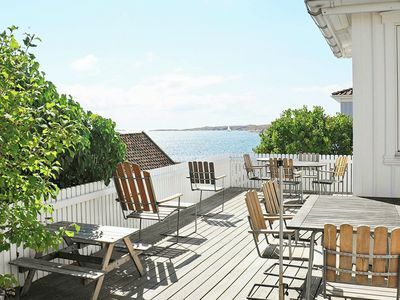 This beautiful house is located very close to the beach. 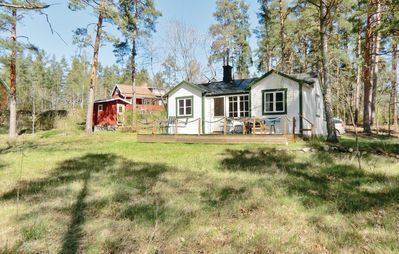 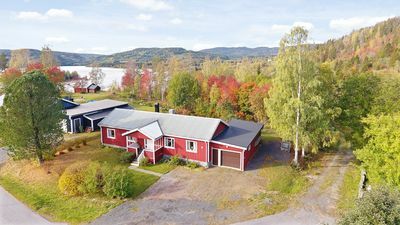 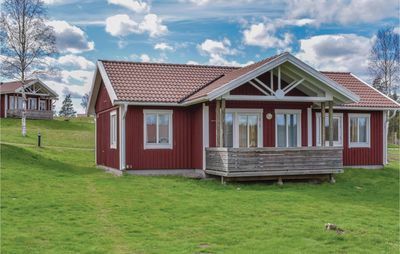 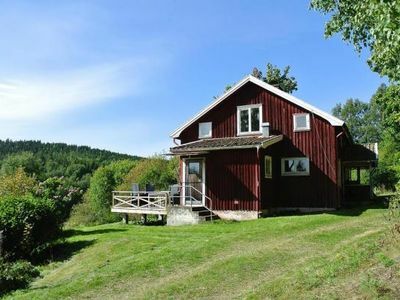 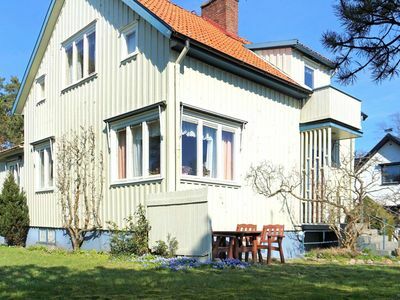 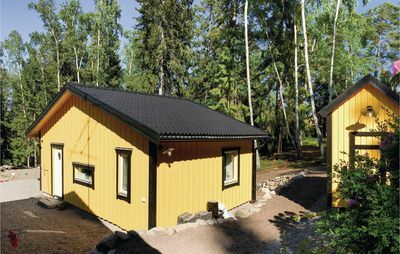 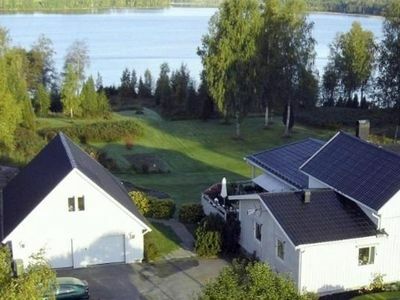 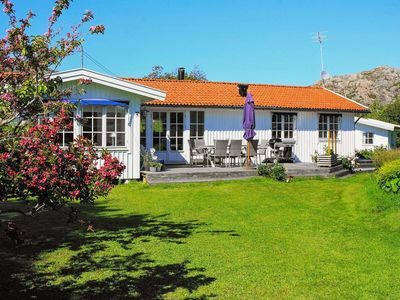 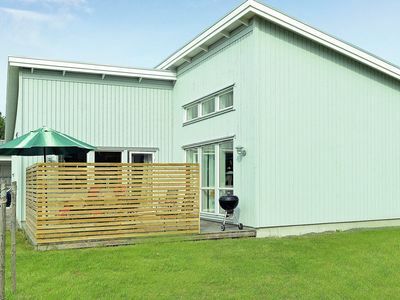 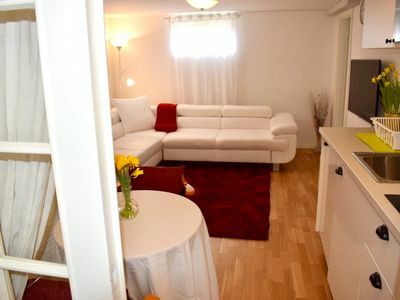 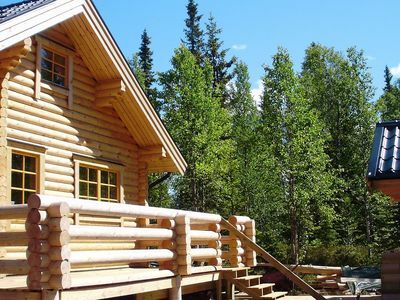 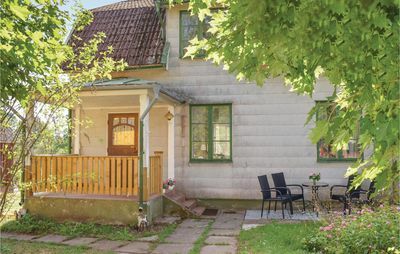 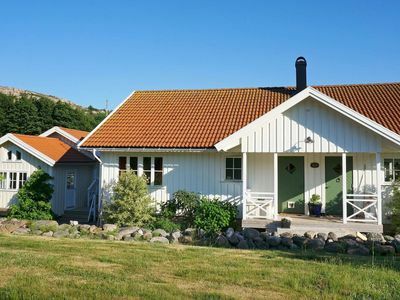 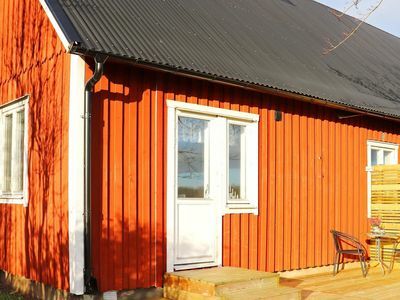 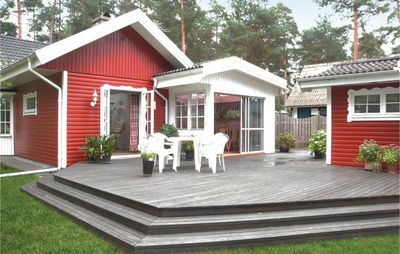 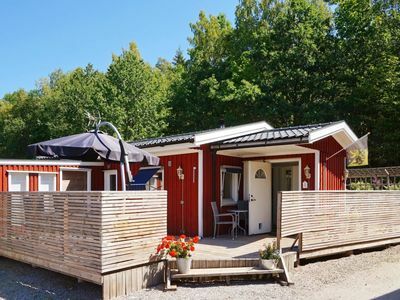 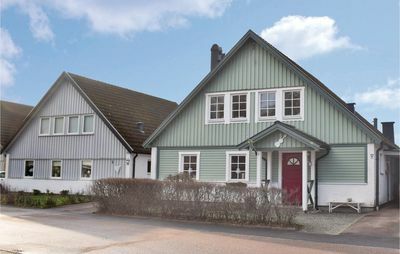 It is situated in a slightly elevated location overlooking the lake Forshutssjön. 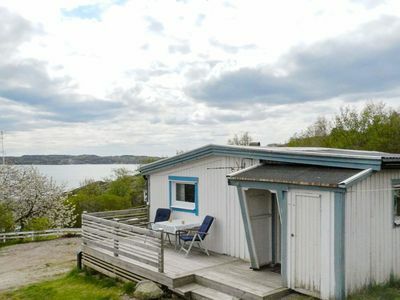 The beach is right below the house. 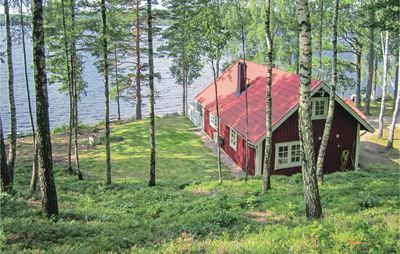 Some attractions nearby include Astrid Lindgren's World, Kalmar and Öland. 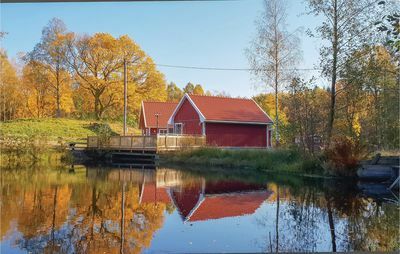 You can go fishing in the lake which has a lot of fish.